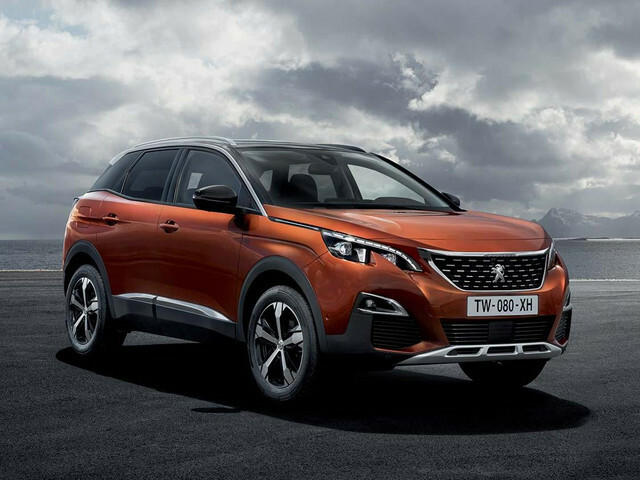 “Pardesi Pardesi Jaana Nahin” – is the song which conjured in my mind when I heard last year that Peugeot is all set for its nth Re-entry Entry in the India Car Market. 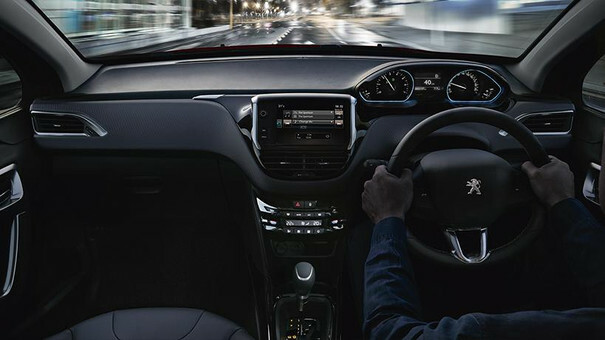 Peugeot is the Mega French Auto Brand owned by the Group PSA which also owns Citroen, DS Automobiles and now of course Vauxhall, Opel, and the erstwhile GM Jewels! Undoubtedly Peugeot makes some of the finest cars on the Planet. Great machines, outstanding French design and Cockpit Style interiors! Peugeot could have been the “Suzuki” in the “Maruti Suzuki” brand. But things didn’t work out, back in the 80s, just the way they didn’t work out in the 90s and even in 2010-11 for their India journey. The millennials might have missed the Peugeots on Indian roads and also the company’s Famous 2 U-Turns in the Indian Motown! 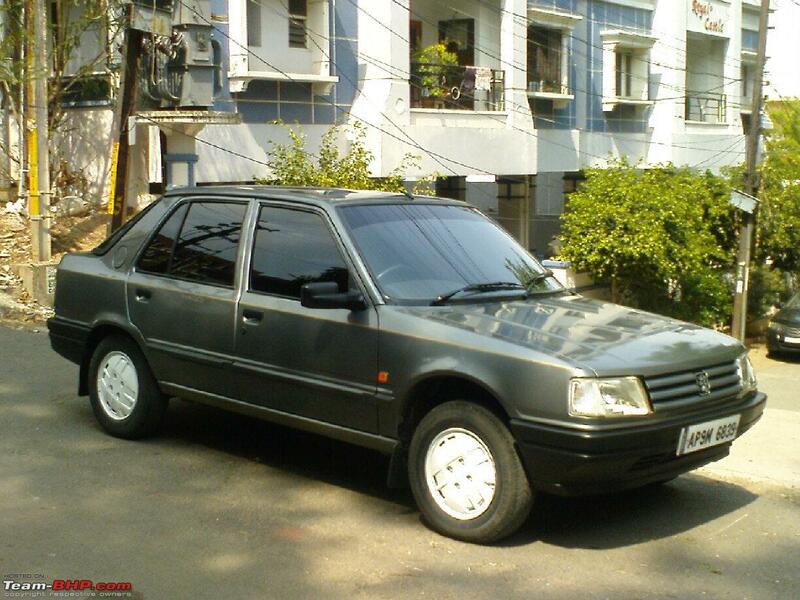 The first official entry was in the 90s with a JV with PAL – (Premier Automobiles Limited) with a single product, the Peugeot 309. Though a short-lived stint, the company had won a lot of fans with the 309 – a bit dated, yet a great machine! Their sudden exit from India, had several 309 Customers disgruntled, left at the mercy of the estranged JV Partner PAL, who had been making the ubiquitous Premier Padmini for a few decades by then. The Brand maligned was Peugeot and not PAL and the latter couldn’t care less. 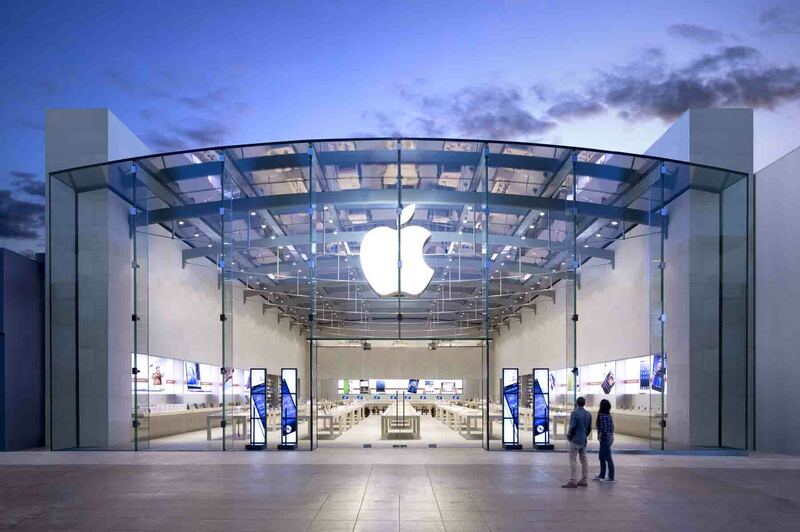 It’s all about the Brand – takes ages to build and minutes to annihilate! Peugeot re-entered India in 2010 and made a quick exit in 2011. The second U-Turn was quite unexpected, rather shocking! This time, the Peugeot India Leadership team was in place and land had even been acquired at Sanand, Gujarat for the assembly plant. Global recession and the company’s bad fiscal condition were conveniently cited as the reasons. AND then Peugeot’s third entry in early 2017. In the last 20 years, between the U-Turns and the re-entries they could have been a “Maruti Suzuki”, a “Hyundai”, a “Honda” or a “Toyota” at India. Even Renault India – a late entrant, their domestic rival, has made quite a mark too in last 8 years! The French Lion has been in exile from India for 2 decades and come 2019, it plans to roar again! This time the JV partner is the CK Birla Group. There are two contracts between Group PSA & CK Birla Group. The first one is for powertrains which is a forte of CK Birla Group, with their group company called Avtec. Avtec has been making engines and powertrains for global auto makers for a while now and through the years has gathered reasonable expertise. 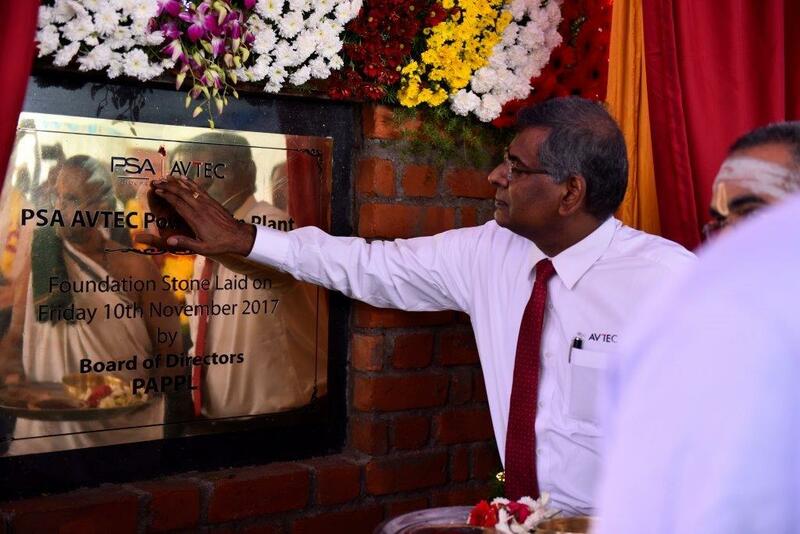 The ground-breaking ceremony for the Powertrain plant was held in Nov 2017 at Hosur, Tamil Nadu. Prima facie it looks sorted. The second contract between the partners is for Assembly and Distribution of Vehicles. This seems partially Prudent. Assembly of vehicles should not be a worry. The combined strengths of the groups should make assembly of vehicles effortless. Now comes the interesting part: Distribution. Assuming this includes the creation of dealer networks, branding, marketing, and channel sales of cars. Distribution has really not been the strength of CK Birla Group. They had been selling Ambassadors last half a century. They made a lot of money during the License Raj, the years of waitlists when the dealer was king and customers would queu up, pay a premium and feel obliged on getting a car. In fact, the dealers and the customers would both queue up and the vehicle maker was the Maharaja! Those were also the days when you needed a “Seefarshi Letter” from the PMO to get a dealership allotted; the days when the buying experience was a non-existent term and getting the car was the only benchmark of customer satisfaction. In the 90’s came the HM – Mitsubishi JV which saw limited initial success and thereafter consistent decadence of Marketshare, Mindshare & Service Levels. This was despite legendary rally Inspired products like the Lancer, Pajero, Montero and Outlander. 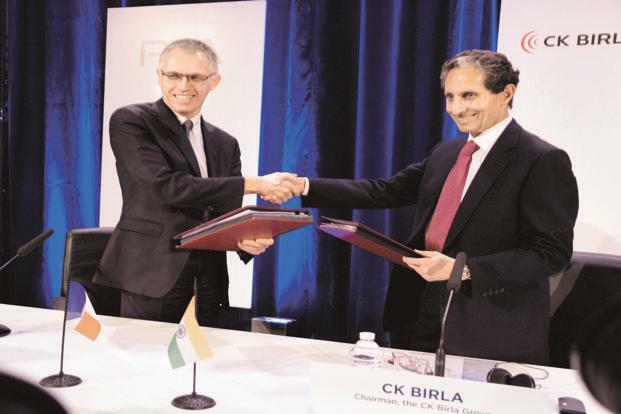 “Peugeot coming back to India in a humble way”, said Carlos Tavares, CEO & Chairman of the Board Group PSA. So is selling through the CK Birla Group JV a “Humble” mistake? 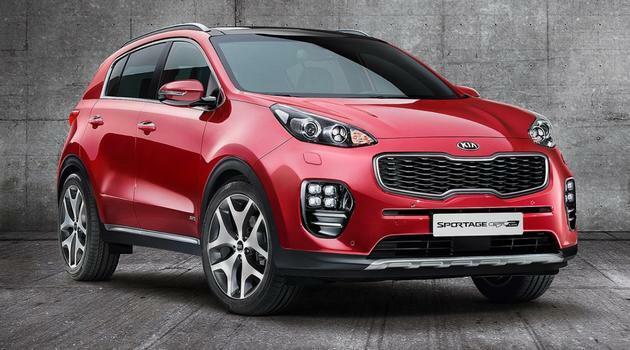 Additionally, in a fiercely competitive car market, where 70% market share is cornered by two companies, where there are more than 200 products on sale. 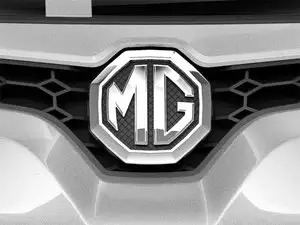 There are already two new companies adding to the competition Viz MG Motors and Kia. 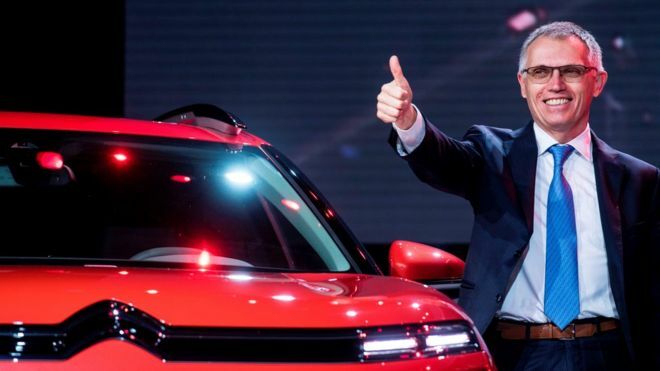 In addition, it shall take a while teaching the Indian Customer the correct pronunciation of Peugeot, just the way Renault had to struggle in its Initial India journey. 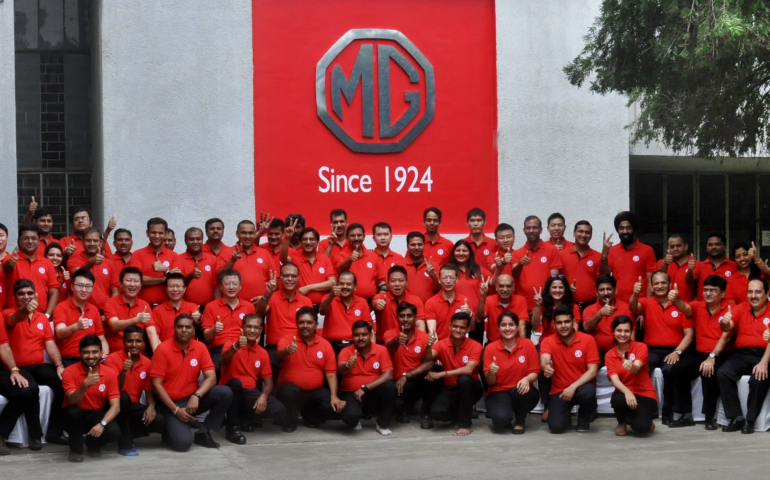 Moreover Brands like Kia – which is a Hyundai Group Co already has a head start with support of its hugely successful parent Co in India. Things shall not be easy for Group PSA, CK Birla Group, their suppliers, Employees & Dealer network. It would surely be exciting and definitely “Harvard Case Study material” when they succeed! At the same time, customers want something new to own and flaunt. If Peugeot can create irresistible aspiration around its brand & products. Kicking in the “exclusivity dopamine” by not competing with established behemoths like Maruti, Hyundai but by creating its own niche, things can be very different and positive! If Group PSA invests on building a relationship with every prospect not just every customer. If the experience at the dealer end is nothing less than that at a 5-star experience and has the warmth and personalisation of a high end boutique hotel , the tables can turn in no time! We wish them all the very best for the India Journey! and there are no more “Humble” U-turns please…! ← Your Next Suburban PentHouse or the Lamborghini Urus ?